King John is familiar to everyone as the villain from the tales of Robin Hood - greedy, cowardly, despicable, and cruel. But who was the man behind the legend? Was he a monster or a capable ruler cursed by bad luck? In this new book, best-sellinhistorian Marc Morris draws on contemporary chronicles and the king's own letters to bring the real King John vividly to life. John was dynamic, inventive, and relentless but also a figure with terrible flaws. In two interwoven stories, we see how he went from being a youngest son with limited prospects to the ruler of the greatest dominion in Europe, an empire that stretched from the Scottish border to the Pyrenees. His rise to power involved treachery, rebellion, and murder. 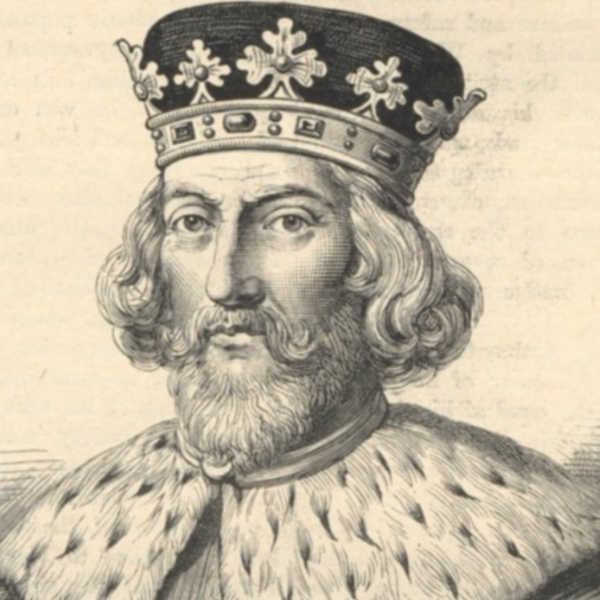 His reign saw oppression on an almost unprecedented scale: former friends hounded into exile and oblivion; Wales, Scotland, and Ireland invaded; and the greatest level of financial exploitation since the Norman Conquest. John's tyrannical rule climaxed in conspiracy and revolt, and his leading subjects famously forced him to issue Magna Carta, a document binding him and his successors to behave better in future.